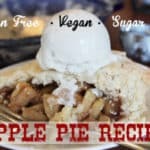 Gluten Free Apple Pie Recipe - Refined Sugar Free & Vegan! 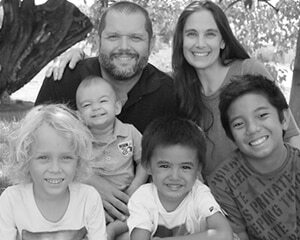 Growing up near Apple Hill in Northern California was such a treat! Not only did it give me a love for a wide variety of apples, but the homemade apple pies, fritters & cider were a special treat we looked forward to every fall. 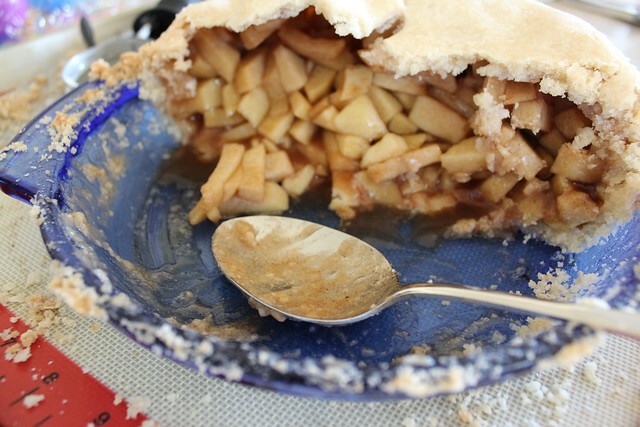 Each year, our family would pick apples right from the trees & make a huge homemade apple pie. I can still taste it in my minds eye. Since Hawaii doesn’t grow apples, we only get a few varieties to choose from, so when I spy Granny Smith’s on sale, I pick up a few pounds and make Apple Pie!! 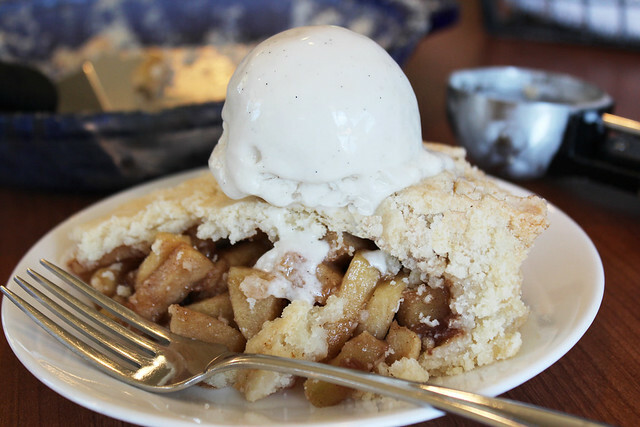 Who cares what time of year it is… Apple Pie is welcome in our home all year round! 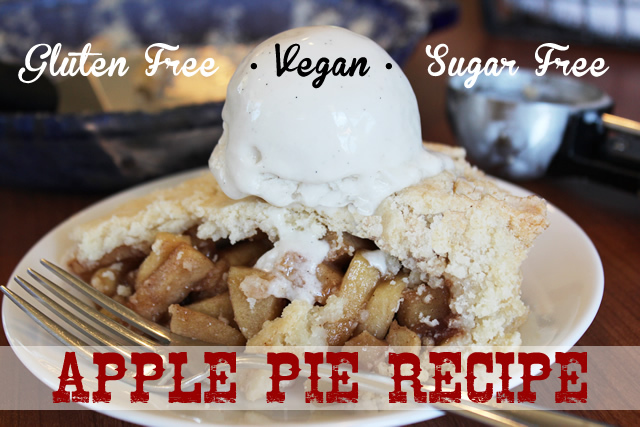 This Gluten Free Apple Pie Recipe is also Refined Sugar Free & Vegan. 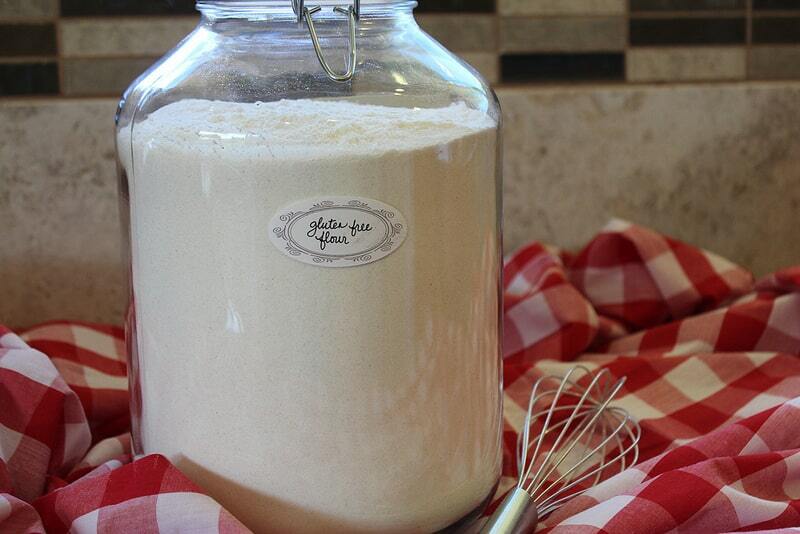 It works perfectly with my regular Gluten Free Pie Crust Recipe or my Gluten Free Vegan Pie Crust Recipe as well. 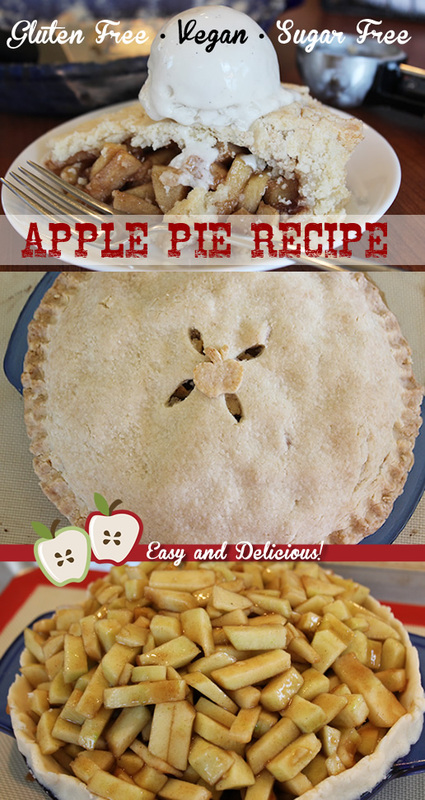 You can use this Apple Pie Filling Recipe to make Pies or Apple Fritters, Crumbles, Crisps & Turn-Overs. For a la Mode, we top ours with Dairy Free Vanilla Coconut Milk Ice Cream…Yes Ma’am! Gluten Free Apple Pie Recipe – Sugar Free! 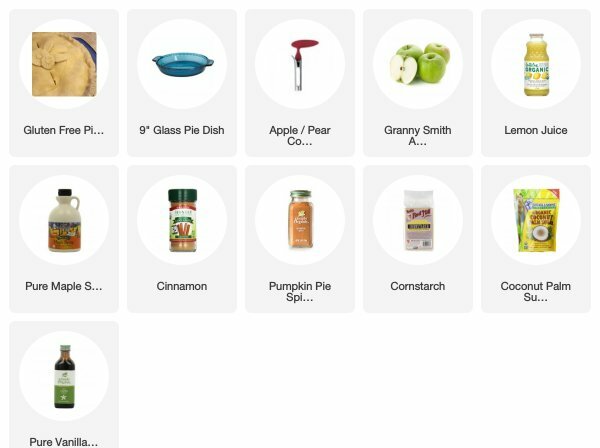 Use this Gluten Free & Sugar Free Apple Pie Filling to make your own Homemade Apple Pie, Turnovers, Fritters, & Apple Crisps. Simple & Delicious! 1 Gluten Free Pie Crust (see my recipes for vegan or non-vegancrust) – You will need a bottom & top crust for this recipe. 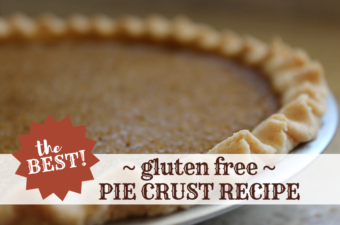 Prepare your Gluten Free Pie Crust & Set-Aside. Peel, Core & Chop your Apples. In large bowl, coat Apples with Lemon Juice & Spices. Set-Aside. Pour Apple Glaze over Apple Mixture in bowl & mix gently until all apples are well coated. 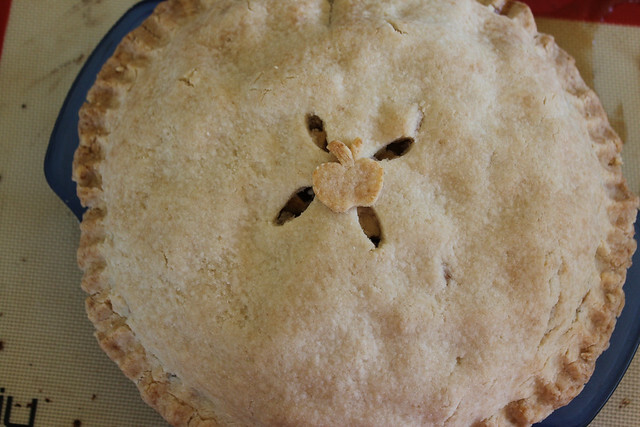 Pour Apples into prepared pie crust & top – Crimp edges & decorate as desired. 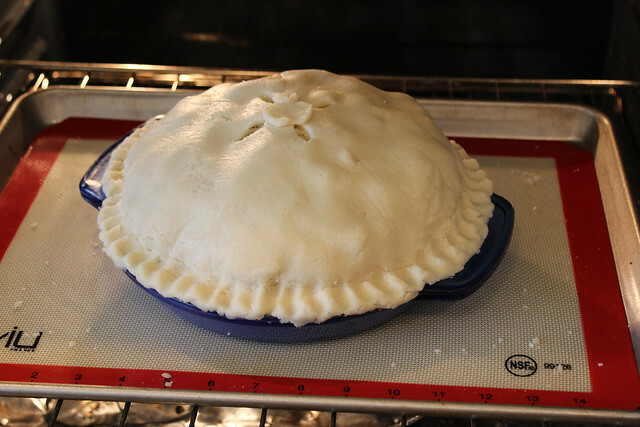 Place pie onto a foil lined cookie sheet to catch spills or boil-over during cooking. 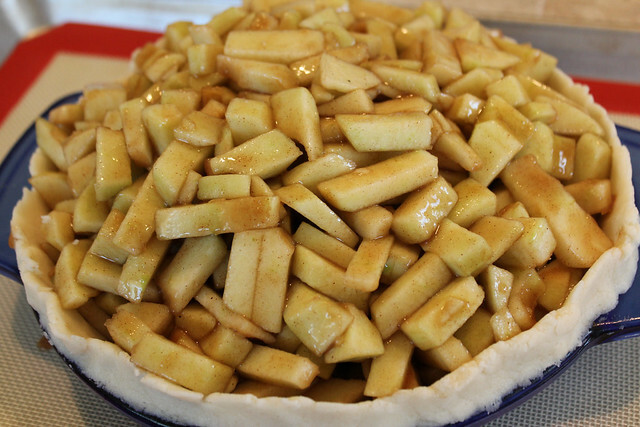 Place pie in oven and bake at 425 for 15 minutes, then reduce heat to 350 and continue baking for approximately 35-45 minutes until crust is golden brown and apple mixture is hot & bubbly. Remove pie from oven and let cool on rack until ready to serve. Serve warm or cold. Store leftovers in fridge. This Apple Pie Filling Recipe also works well for Apple Turnovers, Crisps, Fritters & other Apple Pastries. Bake until crust is golden brown & apple filling is bubbling. Let rest & serve warm or cold a la mode! I was so impatient, that I didn’t let it cool enough before cutting into the first piece! Within 5 minutes this big guy was half way done… I swear I had help! Excellent GF crust recipe and instructions Erika, THANK YOU! I used 6 tablespoons of butter+2 tablespoons of Crisco since we are not dairy-free and crust was perfect – with no discernible egg taste like some GF crusts I’ve had! I made it according to your steps but in a food processor using quick pulses. Rolling between parchment made process much easier and avoided using too much flour. I made a skillet apple pie so only needed the top crust. If I wish to make a traditional double crust pie, should I prick bottom of crust before filling or not? 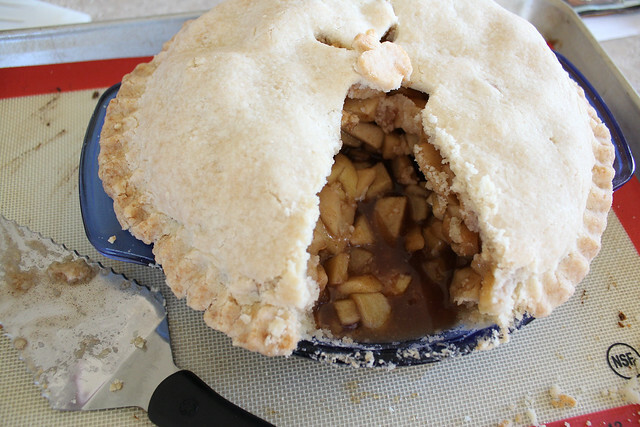 Do you think temperature and time stay the same as your recipe if I double the fruit filling and use a deep dish? Thx so much for sharing, I got to enjoy a wonderful apple pie for the first time in over 10 years! How is it that you call this sugar free when you add both maple syrup and coconut sugar? It’s not called sugar free but free of refined sugars. 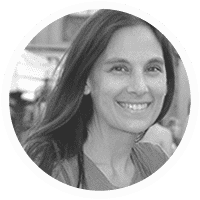 So the sugars in the pie are unrefined. I’m glad to see the title was updated. When I posted this comment nearly a year a year ago the word “refined” was not in the title. This was a nice recipe. I have never made a glaze to put on the apples this way before, and it really helped everything hold together. I made this pie before on your website but I don’t have any coconut sugar for the glaze/filling what should I do?? I use honey. Same measurements. I also cook the apples with the glaze in the pan and it helps get rid of excess moisture. Hope it works for you. Wow I love this recipe! So easy to put the crust together so delicious! And I noticed Erica is from the Apple Hill area?! It’s a small world I used apples from my neighbors Camino tree! OMG. Thank you soooo much. 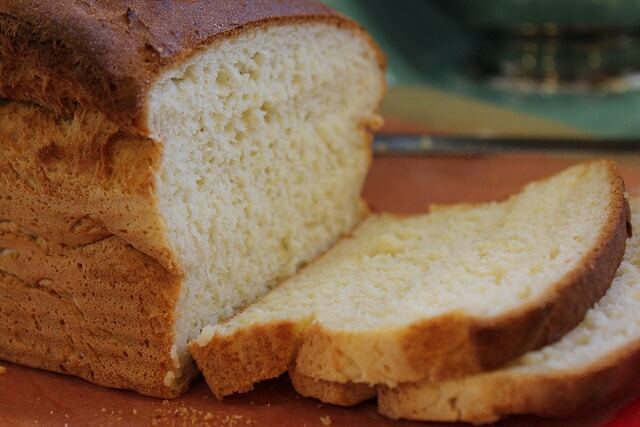 I’ve used this recipe on numerous occasions and enjoyed making it. I’ve been told to put it in a contest but its all thanks to you.